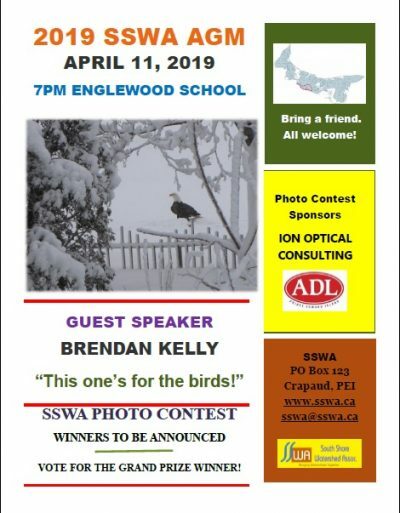 The South Shore Watershed Association would like to thank the Wildlife Conservation Fund (WCF) for their ongoing financial support. The WCF provides funding for the protection and enhancement of wildlife and wildlife habitats on Prince Edward Island. 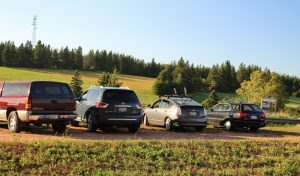 The Fund is generated from the annual licence fees of anglers, hunters, and trappers, and from the sale of motor vehicle conservation plates where 100% of plate fees go to the Fund. 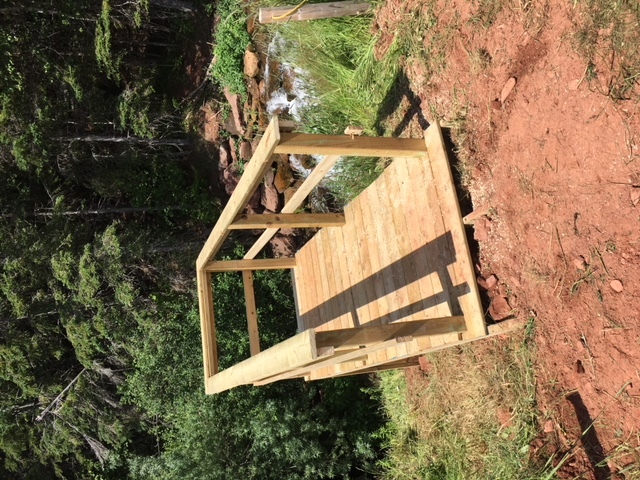 This season, SSWA enhanced the Westmoreland River Nature Park in Crapaud as an area where residents can safety enjoy and learn about wildlife while preserving wildlife habitat. For this purpose, motorized vehicle access was controlled along Route 13 through ditching, and the parking lot entrance was relocated for improved visibility. The public is advised that for public safety, to prevent environmental damage, and to avoid disturbance to wildlife, motorized vehicles are prohibited in the park outside of the parking lot. Further improvements included the addition of shale and mulch to walking paths. Viewing platforms (”look-offs”) were also installed to allow visitors the opportunity to see fish pass through the natural-bottomed fish ladder and up to the pond. We would like to remind the public that these platforms are for educational purposes only. It is illegal to angle in a fish passage. Two angling platforms with seating have been provided at pondside. 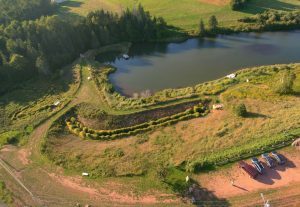 Additional shrubs were planted to enhance food sources for birds, small mammals, and pollinator species, and to stabilize pond banks to prevent upland contaminants infiltrating the water. SSWA also hosted tree swallow and kestrel nest box-building workshops for kids. 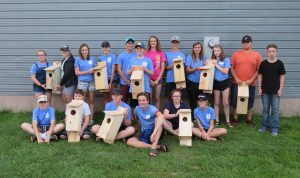 The tree swallow workshop took place at, and with the support of, Crapaud Exhibition, adding a further 30 nesting sites to our area. 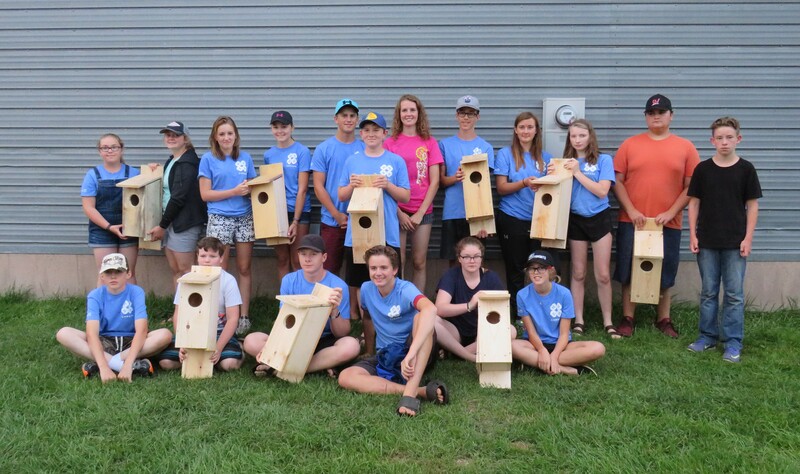 The kestrel workshop was carried out in partnership with 4H whose members from Summerside District 4H and visitors from Minnedosa 4H (Manitoba) built and installed 10 boxes. 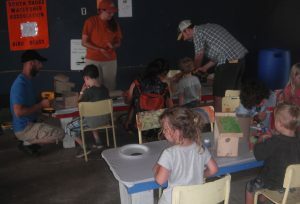 They also enjoyed a hands-on educational experience through Island Falconry Services. 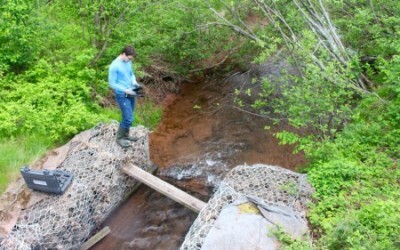 These projects assisted SSWA in achieving its mandate of educating our youth as stewards of the land through public events on the value wildlife plays in their lives, including fishing as a source of food and for recreational activity. They also learn how their actions can adversely affect ecosystems. 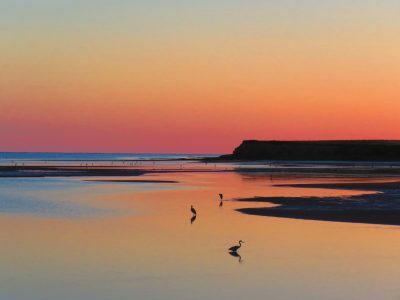 Our parks allow us to promote public awareness and concern for local watershed and wildlife issues. Please use them safely and responsibly!